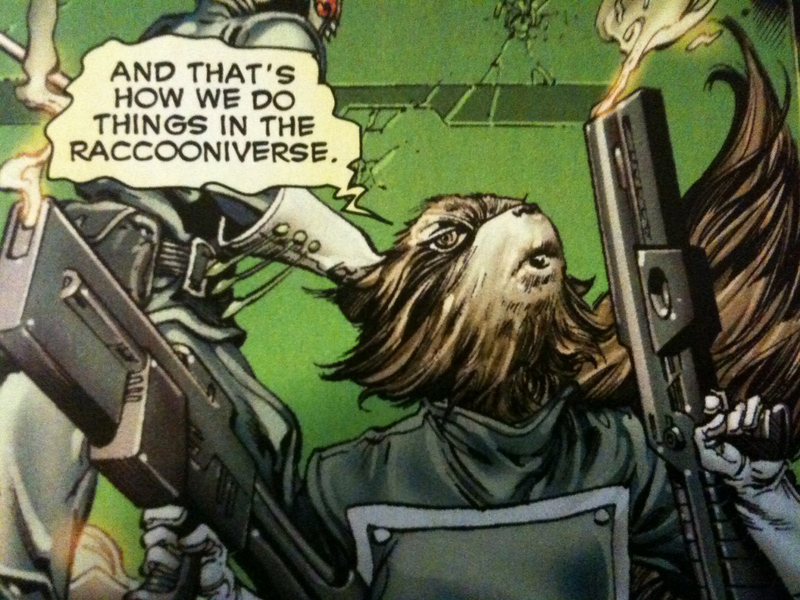 Chris Bachalo has pushed the boundaries of what’s acceptable in modern day mainstream comic books to the extreme. 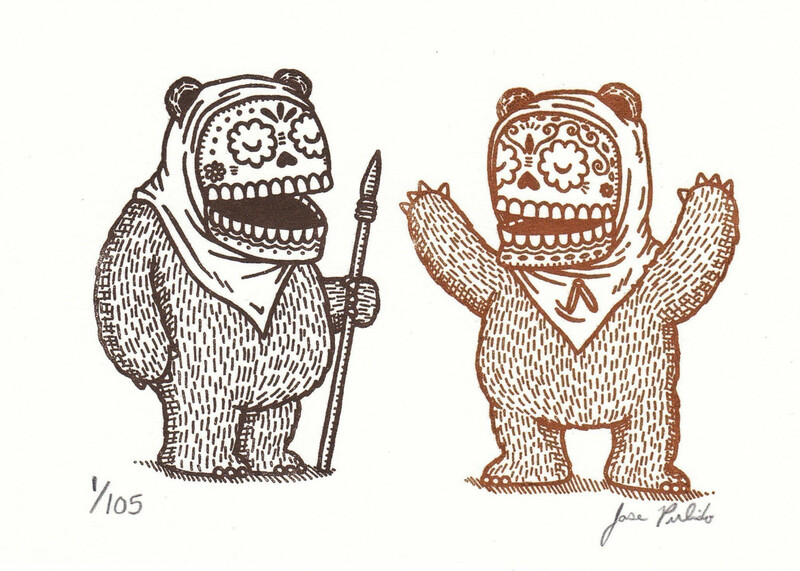 Highly intricate, cartoonish page layouts depict insidious caricatures of popular characters. 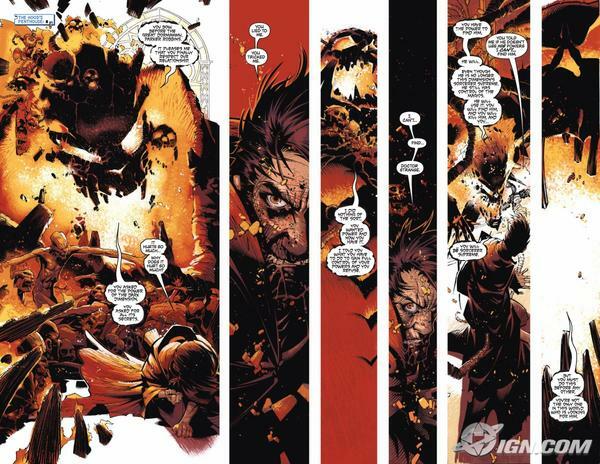 With blade like precision, Bachalo creates highly detailed dream sequences from whatever writing he’s handed. Forming a visual world of monsters, uggos, bandits and vagabonds throughout his career he has sent out Superheroes dressed for the streets. 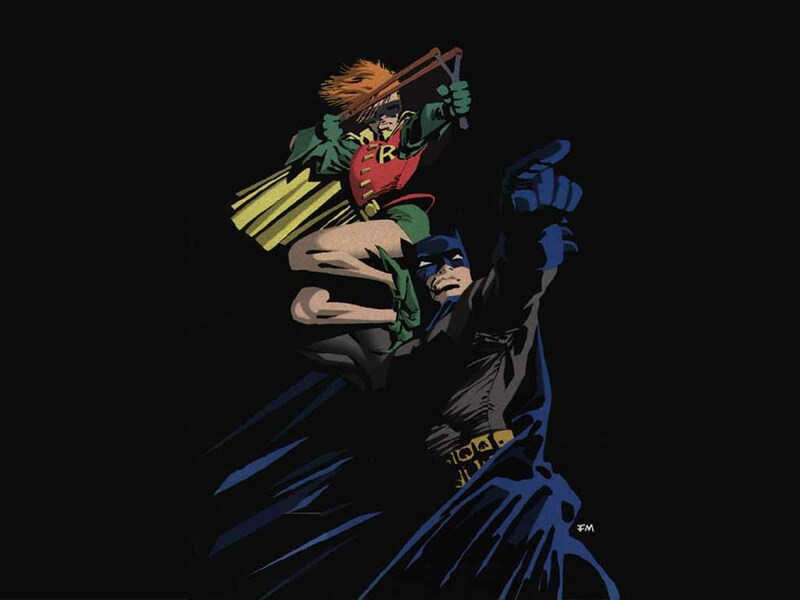 Pushing the concept of the superhero closer to street level has made Bachalo a hero of mainstream comic book readers deserate for an alternative interpretation of their favourite characters. After almost 20 years working with DC and Marvel (as well as a brief stint on his own title with Image imprint, Cliffhanger) it’s fair to say Bachalo has achieved exactly that. Bachalo was born in Canada August 23, 1965, Portage la Prairie but was raised in Southern California. 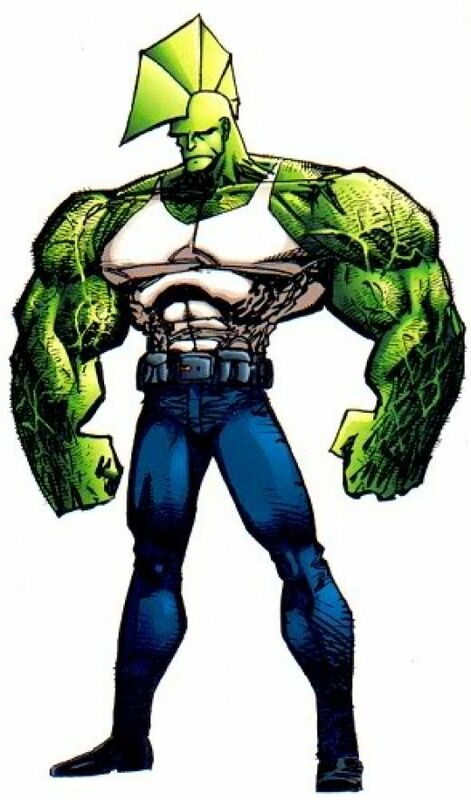 Perpetuating the idea that many great comic book artists arrive at their calling because of weaknesses in their preferred fields, Bachalo had grown up wanting to be a carpenter until he discovered he was allergic to dust. He attended the California State University at Long Beach, where he majored in graphic art and illustrated a number of underground comics. Following graduation, Bachalo found work pretty much immediately with DC Comics. 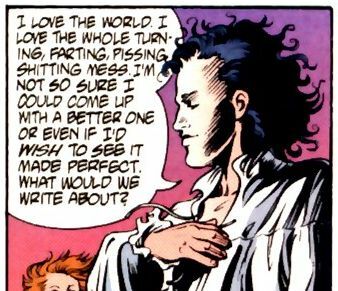 His first published assignment The Sandman #12 (1989) – however he had already been hired as regular artist for Shade, The Changing Man, revived by writer Peter Milligan with a greater adult orientation. 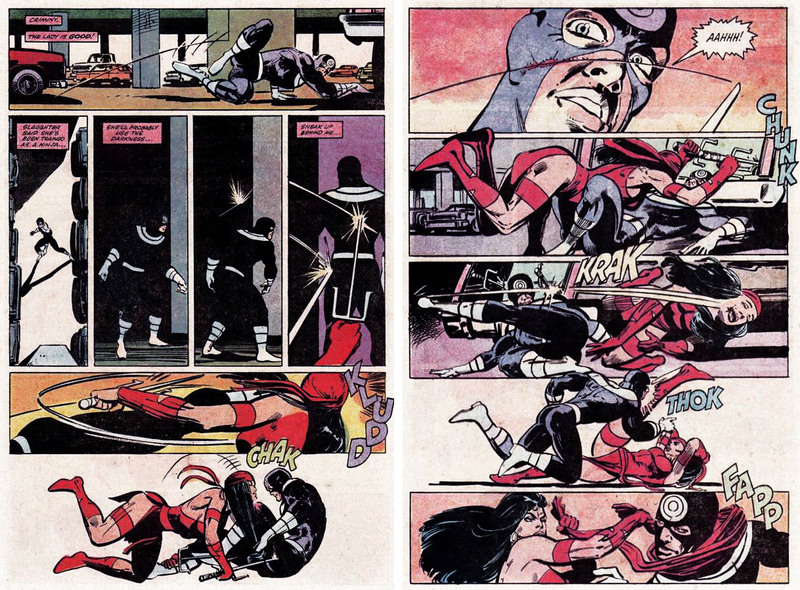 With clear black and white definition in his work, Bachalo demonstrated the influences of Sam Keith (artist and writer on Maxx and Zero Girl, with a liquid attitude to realism in his artwork), Bill Sienkiewicz (Eisner Award winning artist and writer best known for his work on New Mutants and Elektra: Assassin, utilising oil painting, collage and mimeograph) and Michael Golden (famous for his work on Marvel’s 1970’s Micronauts as well as his co-creation of characters Rogue and Bucky O’ Hare. 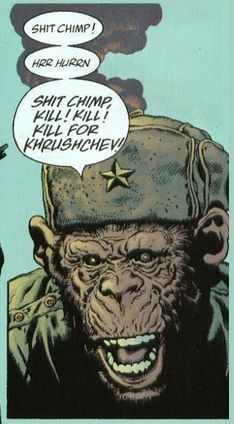 Initially, Bachalo’s work was visibly influenced from many different directions as he began to try to find his own style. This leant itself nicely to Shade as it was a kaliedoscopic, dream-like character and loaded with abstract ideas. Bachalo’s work has always held a certain dark and teenage self-conciousness, reminiscent of rock cultutre of the early nineties – something which strangely has carried forwards with his development – somehow always representing very well the graphic representation of youth at the time. 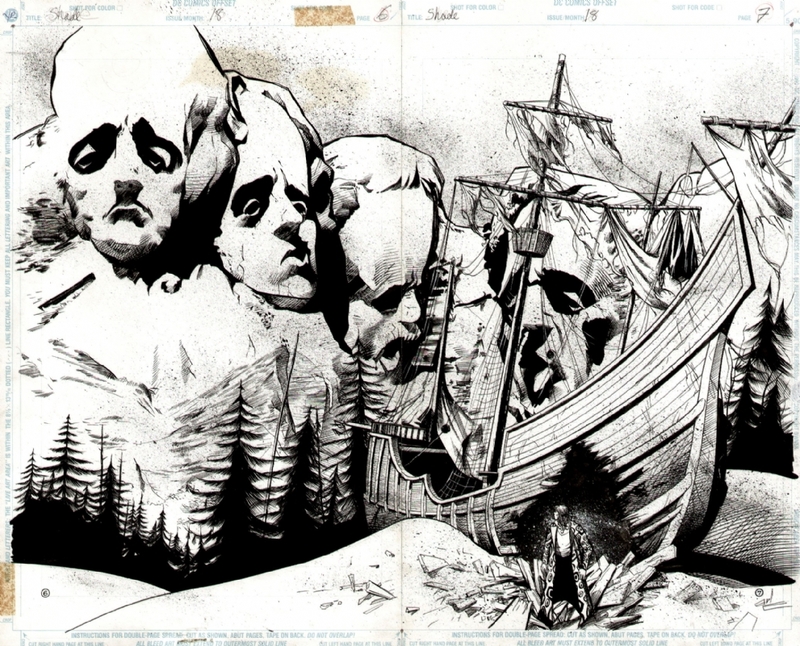 As the design work of a less disenfranchised youth became more assured, brighter and more heavily influenced by street design, graffiti and graphics so too has Bachalo’s work. Most likely coincidental it is this that has catapulted him into the most mainstream family of books there are today. 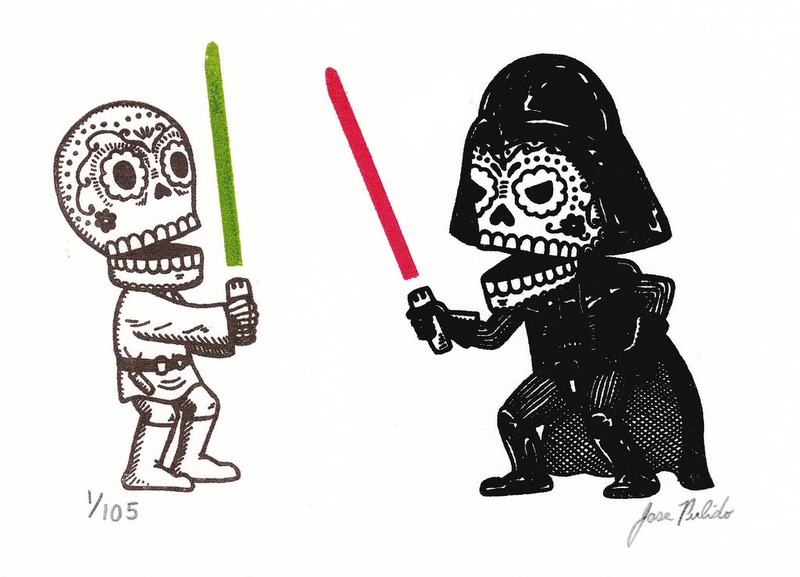 His early 90s work is minimalist with strong, thick lines, quirky characters and little concern for realism. Never shying away from detailed landscapes but showed a rare inclination towards pages with many small panels, something that deepens any artist’s involvement in a piece. In 1993, Neil Gaiman selected Bachalo for the Sandman miniseries: Death: The High Cost of Living, starring the Sandman’s older sister. 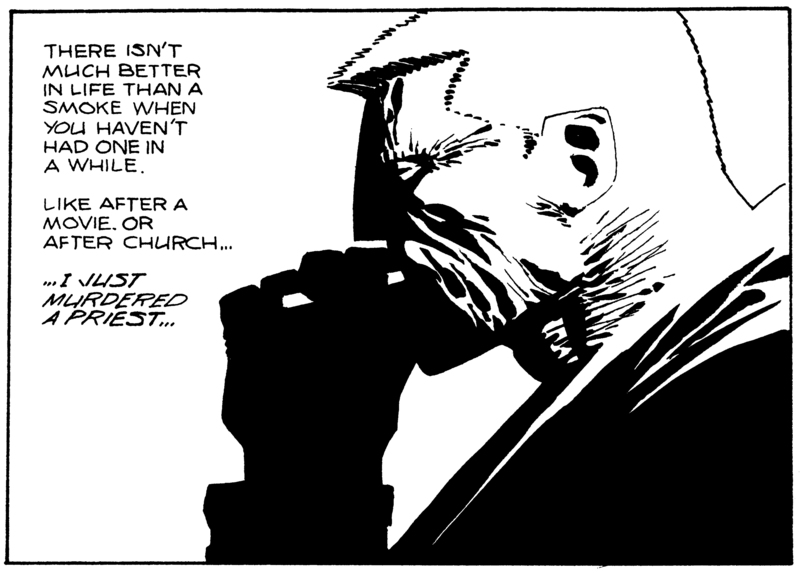 The popularity of Sandman at the time and the strength of the series itself bolstered Bachalo’s visibility significantly. The creative team reunited once again in 1996 for Death: The Time of Your Life. Apart from returning breifly to DC in 1999 for the Witching Hour with Jeph Loeb for it’s Vertigo Imprint, Bachalo’s future lay with the other side of the comic industries fermament. The X-Men were calling. 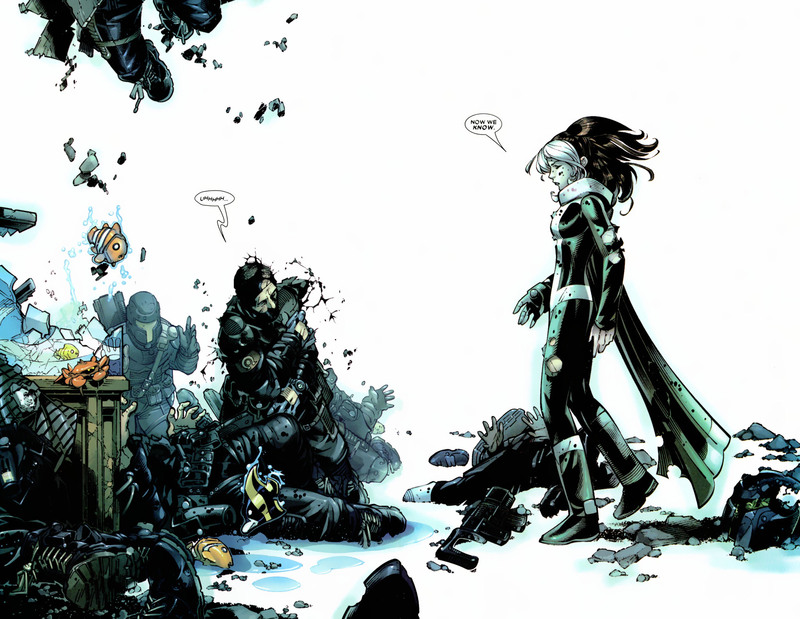 Bachalo’s introduction to Marvel was during his tenure at DC comics, illustrating X-Men Unlimited #1 – an anthology to the ongoing X-Men comic books. Based on the noise generated by his introduction in this book Bachalo ended his time on Shade and made a permanent transition over to it’s big rival. 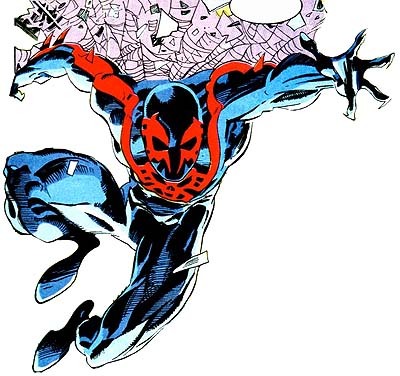 His first project was as part of the forward thinking and innovative 2099 universe, reinventing popular Marvel characters into a corporate nightmare of a future. His particular nightmare blended his own dual fascinations of steam twisted tech and metaphysical beings with Ghost Rider 2099. A technological reincarnation of the Spirit of Vengeance, Bachalo’s rip-snorting, highly detailed blend of twisted perspectives and steam punk edge furthered Bachalo’s influence with what was, otherwise, a more minor title in the 2099 universe. He also drew a cover for Runaways. It was with Scott Lobdell, Uncanny X-men scribe, that Bachalo introduced a new youth team to the X-canon. 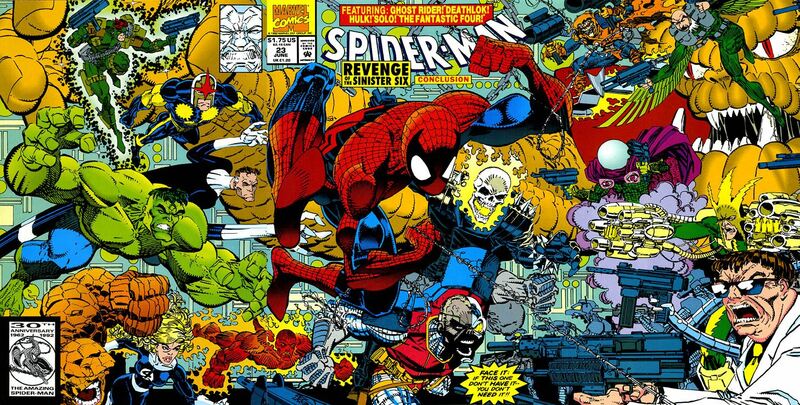 Generation X lurched out of the Phalanx Covenant crossover bizarre and idiosyncratic because the creative team wanted to avoid the recent trend in superhero teams, where every member of the team represented a stock character. 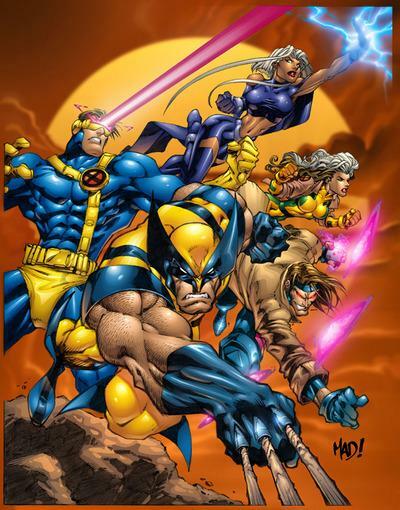 Generation X became a hit with the series’ namesake due to Lobdell’s realistically cynical and emotionally immature teen characters and Bachalo’s atypical artwork. 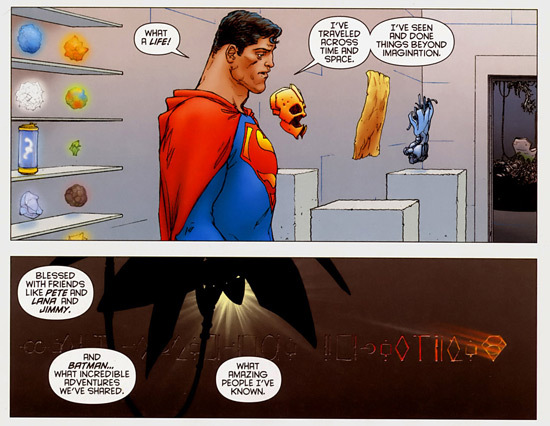 Bachalo illustrated the series through much of its first three years, taking a break in late 1995 and early 1996 to illustrate the second Death miniseries, Death: The Time of Your Life. 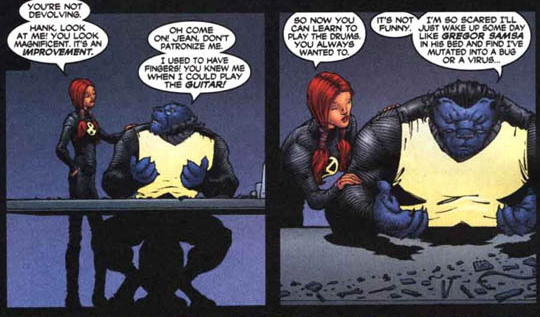 During his time in Generation X, an unusual influence began to appear in Bachalo’s work. While still intricately detailed. 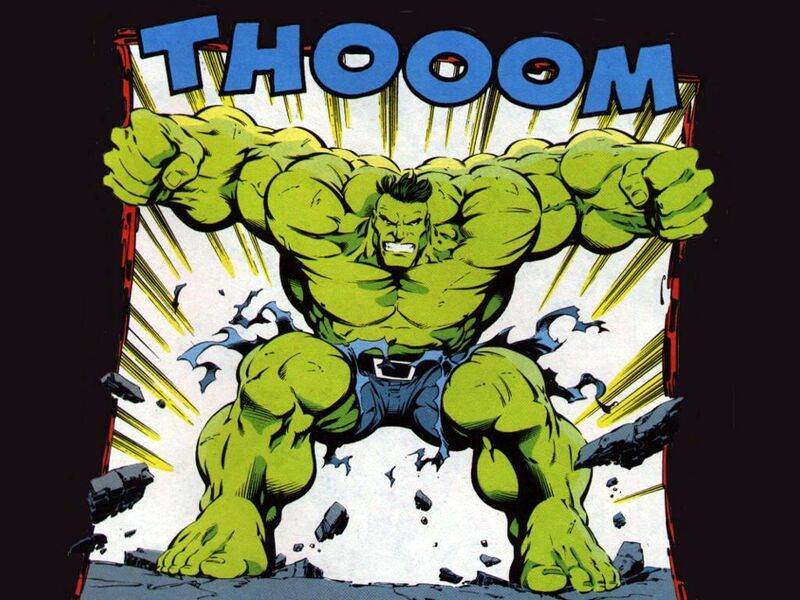 Influenced by the unlikely inspiration Joe Madureira, his characters became more cartoony and manga-like, with large eyes, heads and hands. He gravitated towards extremes in anatomy, drawing characters that were previously portrayed as bulky, short or thin as even more so. This elongation, bulk out and caricature of easily recognisable characters in Marvel would make Bachalo a staple and an unusual choice for major events. 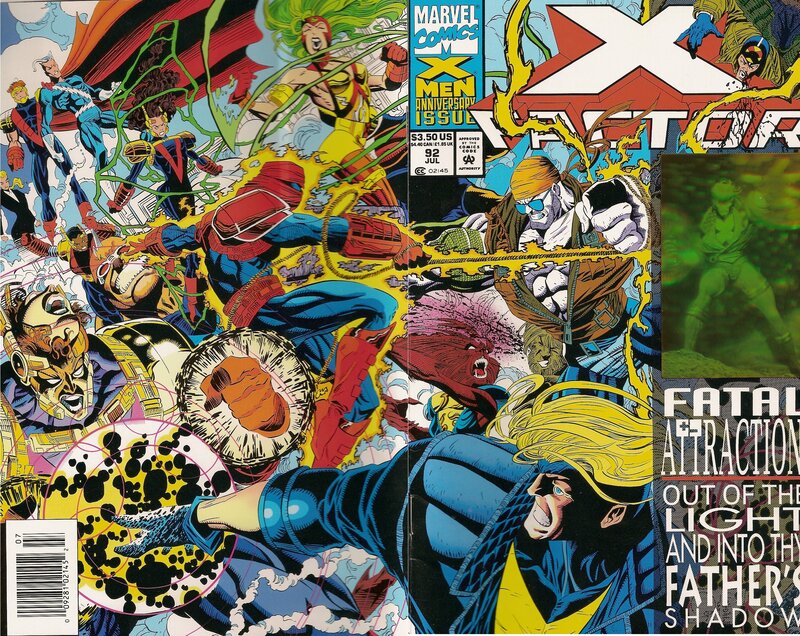 In 1997, Bachalo left Generation X folr Uncanny X-men, arguably the industry’s most popular title and his new found inspiration’s previous assignment – where he remained for more than a year until the end of 1998. 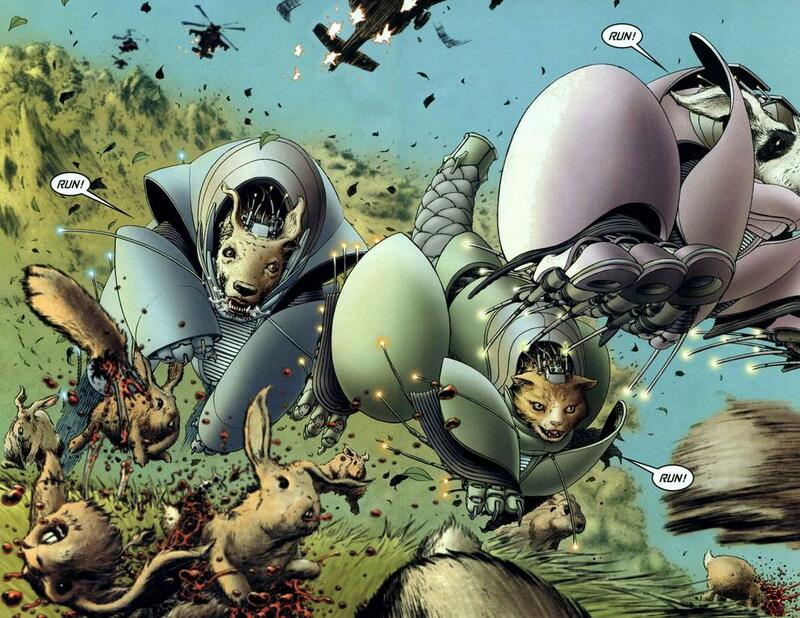 In 2000, Bachalo luanched Steampunk, a comic book series deliberately inspired by the genre of fiction of the same name, which emulates early science fiction by intentionally applying self-conciously antiquated and deliberately awkward solutions to modern design. 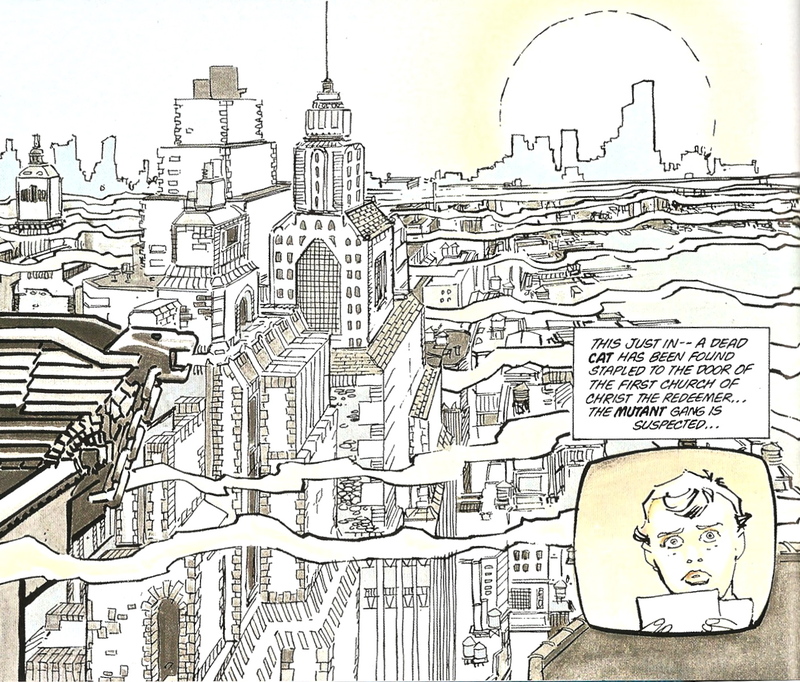 Written by Joe Kelly, the series came under heavy critical fire for it’s obscure artwork, small panels, detailed panels and muddy, dark colouring which many felt made it difficult to tell what was happening. Kelly’s writing at the same time was not as straight forward as many readers would have preferred at the time. 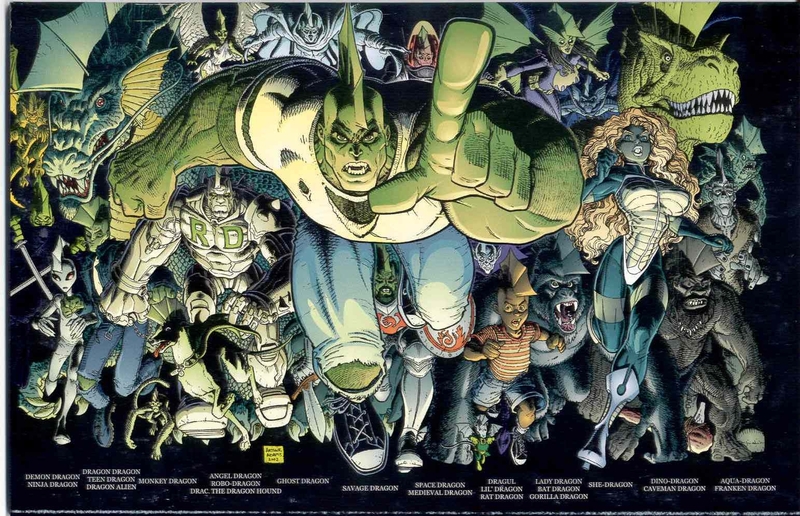 Conversely however, the hardened fan base for the title, which was brought out via Image’s creator owned imprint, Cliffhanger, supported it for the same reasons. Regardless, the luke-warm response to the title saw it end prematurely at issue #12 – it’s intended 25 issue run sliced in half. It is currently available in two reprinted trade paperbacks, Steampunk: Manimatron and the perhaps aptly named Steampunk: Drama Obscura. Following his aborted tenure with Cliffhanger, Bachalo returned triumphantly to the halls of Marvel, completing occasional work on various X-men series including the new alternate universe, Ultimate X-men, Ultimate War, Grant Morrison’s New X-Men (collected in New X-Men vol.5: Assault on Weapon Plus and including one of the finest examples of a single issue story). In New X-Men Bachalo realises a scene beautifully envisioned by Grant Morrison in which Wolverine and Sabretooth find themselves at the urinals of the Hellfire Club – a no violence rule allowing a moment of barely contained aggression between the two of them. 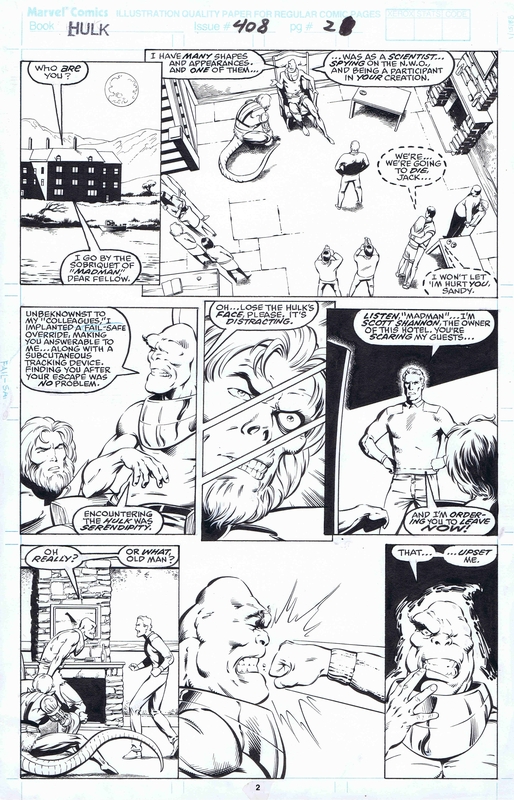 Bachalo’s combination of clean, crisp lines and perspectives – mixed with the organic, intuitive detailing of the figures and the characteristic elongation and exageration of the two figures brings the light but knowing humour of the scene beautifully forward to such a pleasing degree that it might well be one of the finest combinations of writing and artwork in a Marvel comic book of all time. 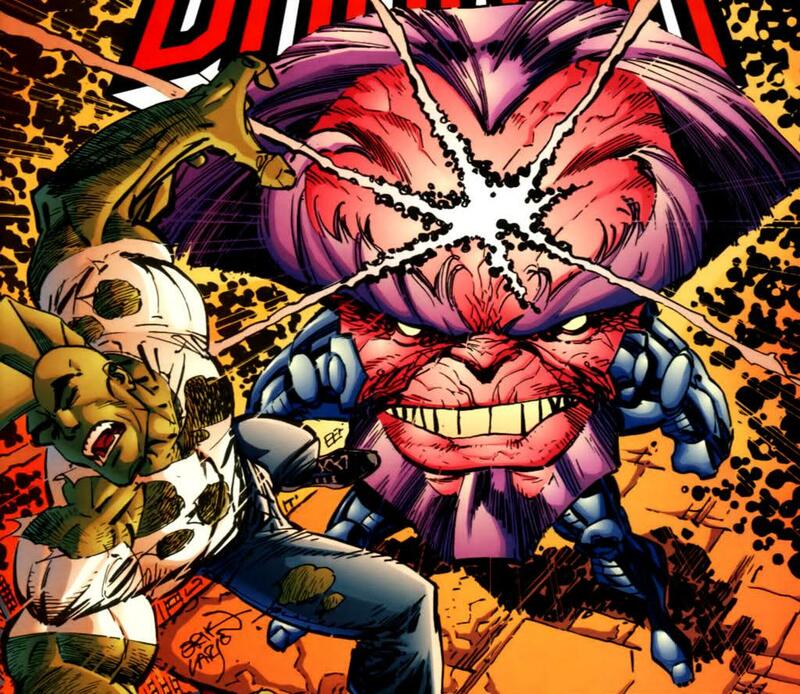 Not an understatement (though obviously a matter of opinion) and the sequel to the Age of Apocalypse Crossover. 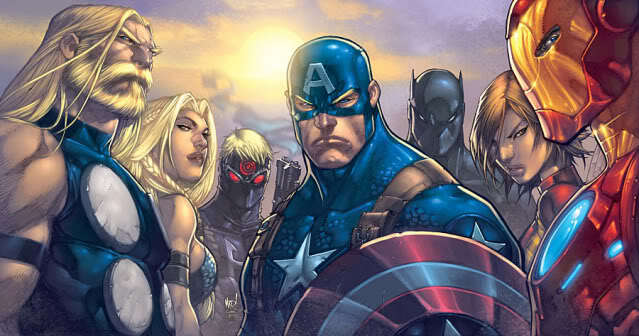 Bachalo was also the artist on Captain America for 6 issues (21–26, running December 2003–May 2004 cover dates) pencilling a divisive run written by Robert Morales. 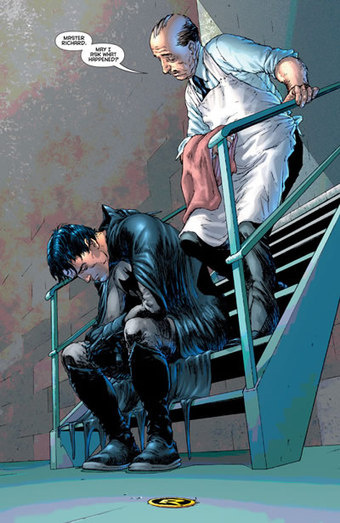 In an attempt to humanize Steve Rogers, the pair managed to split fans opinions fairly resoundingly with both leaving the title – Morales 10 issues short of his intended contract for the series. 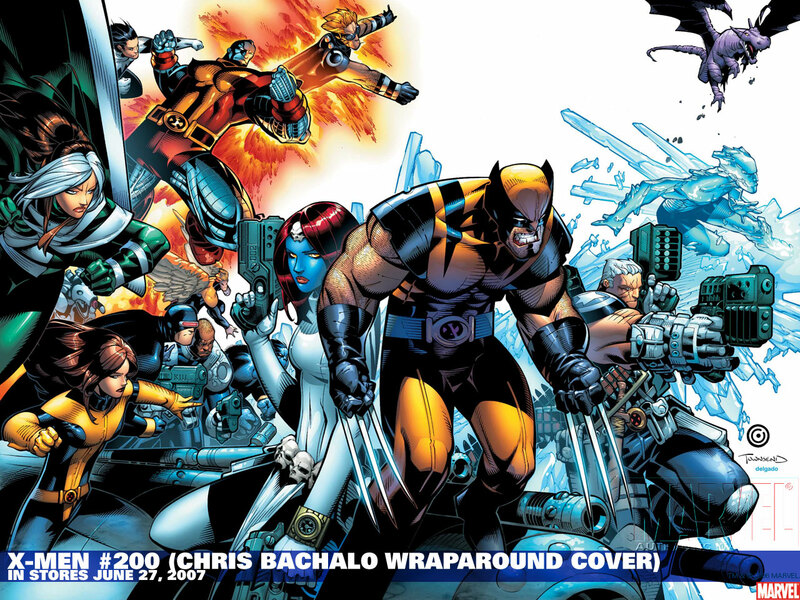 From 2006 to 2008, Bachalo was the artist for the X-Men title along with new writer Mike Carey after completing his final story arc for Uncanny X-Men (#472–474). 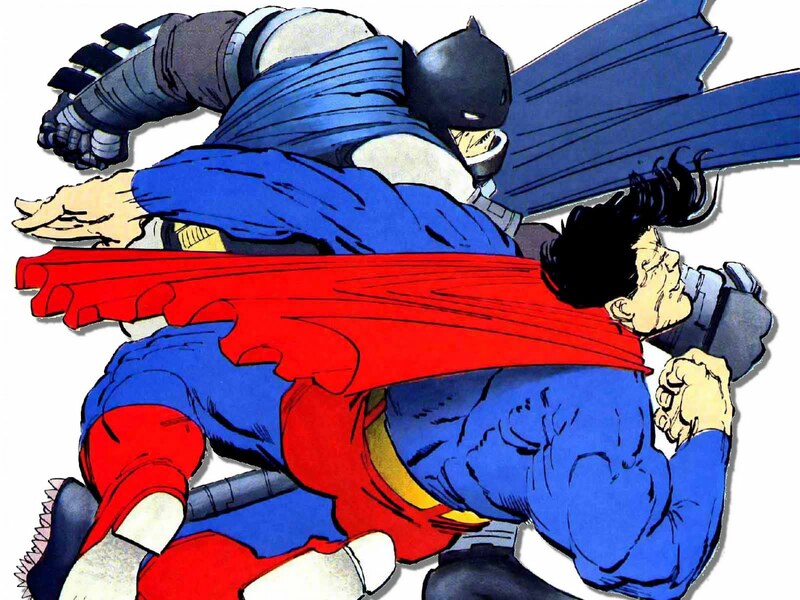 He was often filled-in for by artist Humberto Ramos, however. 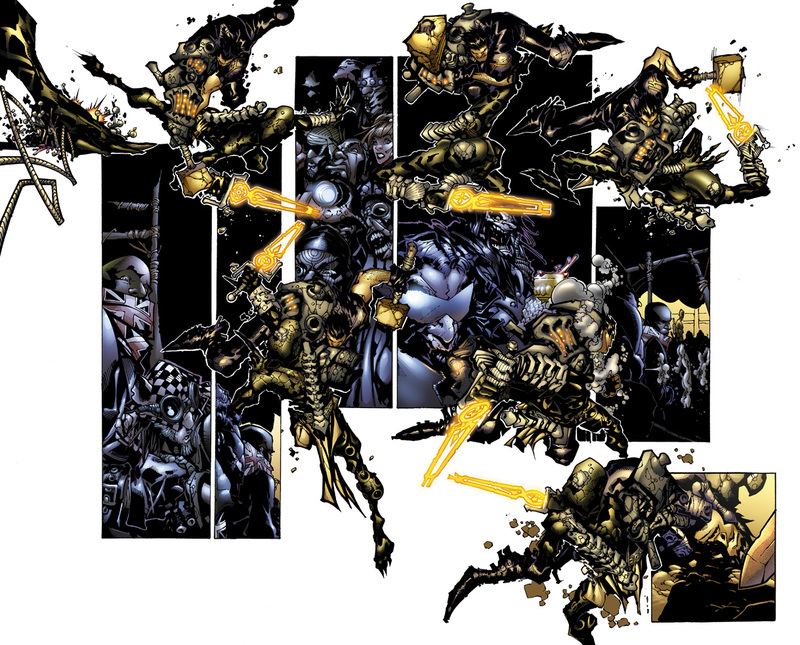 Bachalo has also pencilled (and coloured) a number of cards for the Vs. collectible card game. These have been renditions of both Marvel and DC characters. On top of his continuing work for Marvel, Bachalo finished issue #7 of Comicraft’s Elephantmen, an issue 4 years in the making. 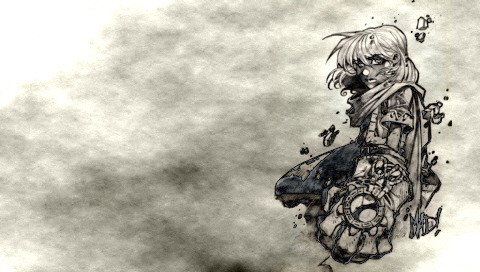 The issue was done entirely in double-page spreads and marks his reunion with Steampunk writer Joe Kelly. 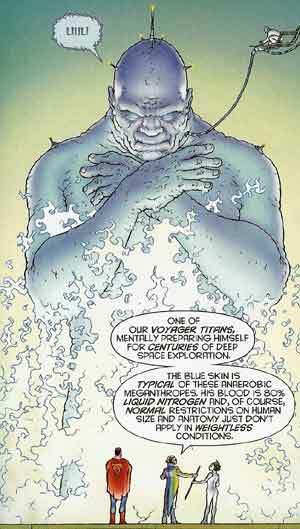 The issue’s story, “Captain Stoneheart and the Truth Fairy” also represents Bachalo’s first work outside Marvel and DC since his fill-in issue of Witchblade. Bachalo has also been one of the four artists who was originally part of the Spider-Man Relaunch. Brand New Day, along with Phil Jimenez, Steve McNiven and Salvador Larroca. Starting with New Avengers #51, Bachalo will provide variant covers for the creative team of Brian Michael Bendis and Billy Tan to bring use the “Who will be the next Sorceror Supreme?” storyline. 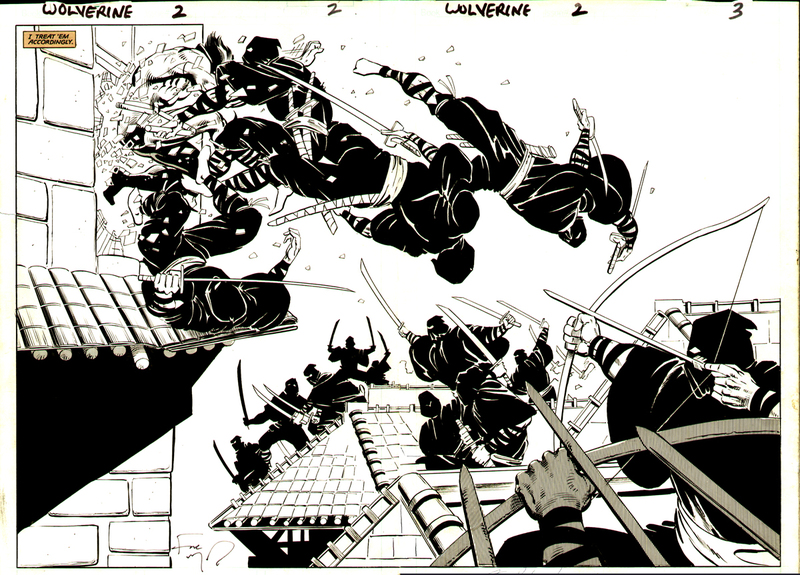 When Richard Friend inks Chris Bachalo’s pencils, the piece is signed “Chrisendo”, a portmanteau of the names “Chris”, “Friend”, and “Bachalo”. 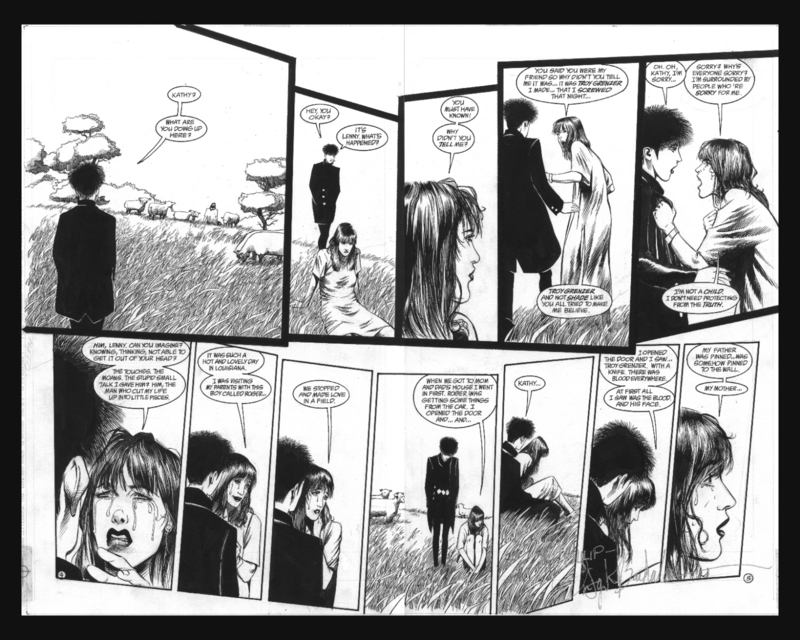 Antonio Fabela is a regular colorist of Bachalo’s work. 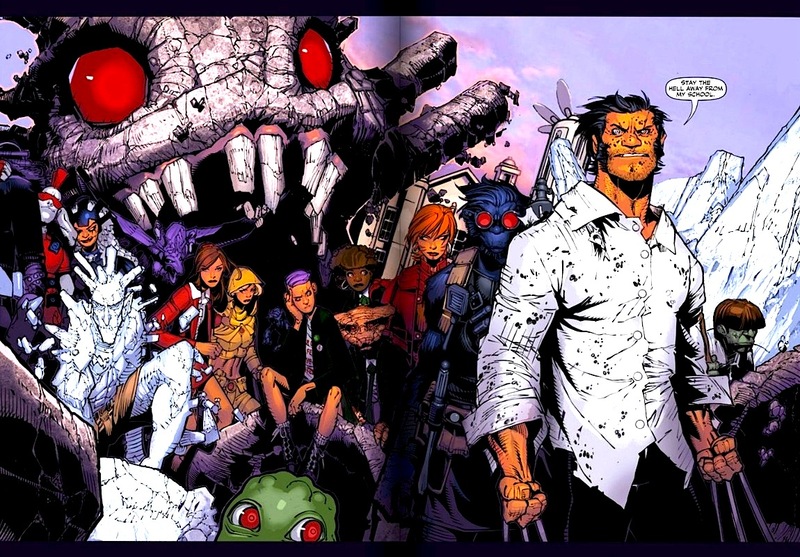 Pictured some way above is Bachalo’s latest assignment, a critical and fan hit by the name of Wolverine and the X-Men. It’s the next generation of X-Men back at Xavier’s School for Higher Learning under the tutelage of the ol’ canuckle head and it seems pre-fitted to Bachalo’s specific style. Anarchic, high octane and cartoonish, Bachalo’s lavish imagery has found a great home for his brief tenure in these pages. Writer Jason Aaron even going o far as to create BAMFs – small Nightcrawler-esque imps – that create havoc everywhere they go in order to harness Bachalo’s habit of dropping unusual midgets into otherwise mundane panels. As his graffiti style of comic book art would suggest, Bachalo will leave an indelible and lasting mark that brightens up everything around it. An anarchic and chaotic practitioner – Bachalo is an artist who has caused the mainstream comic industry to adapt to him – something that has furthered the pursuit of great stylistic innovation in mainstream comic books. Bachalo so much pushing the envelope as setting fire to the envelope and feeding it to the little toothy deamons that hide at the edge of his pages.